When it comes to establishing an online presence, the jump into B2B digital marketing can be intimidating. This challenge was no different for Jen Grabenstetter, Executive Director of Global Marketing at packaging-manufacturer Sealed Air. In a recent webinar with Jabmo and Sirius Decisions, Grabenstetter elaborated on the lessons she learned from making Sealed Air a pioneer in account-based marketing (ABM). Joining Sealed Air in 2015, Grabenstetter had her work cut out for her. Not only was she shaping the company’s digital marketing strategy from square one, the industry standard for digital best practices was low and provided little precedent. Regardless, Grabenstetter knew that a long-term approach would be the long-term solution to reaching their target accounts. To nail Sealed Air’s digital launch with ABM, Grabenstetter and her team kept the following concepts in mind. 1. Understanding their target accounts’ unique problems. Before Grabenstetter and Sealed Air could relay their messaging to their audience, they needed to make sure they truly understood on the challenges their target accounts really faced. 2. Communicating Sealed Air’s solution. With a revamped digital marketing strategy comes revised messaging. By aligning the sales and marketing teams with the same message, Sealed Air surrounded anonymous buyers with consistent, serialized messages. 3. Getting ads in the right spaces to the right people. With ABM’s IP-sensing technology, Sealed Air could serve relevant content via highly specific 1-to-1 or widely-appealing 1-to-many ad campaigns in the online spaces their target accounts occupied. 4. Practicing patience. Often overlooked, time is an essential ingredient in increasing win rates and closer larger deals with ABM. Implementing ABM from the get-go, Grabenstetter found, was the long-term solution to the long-standing problem Sealed Air had faced for years: how, and where, to communicate their messaging to target accounts. With ABM, Sealed Air not only re-deployed their online presence, but also made lasting impressions on the previously hard-to-reach, anonymous buying committees researching their options. Sealed Air found an innovative, effective way to communicate with target accounts in ways neither the buyers nor sellers could have imagined in years prior—for the mutual benefit of both parties. 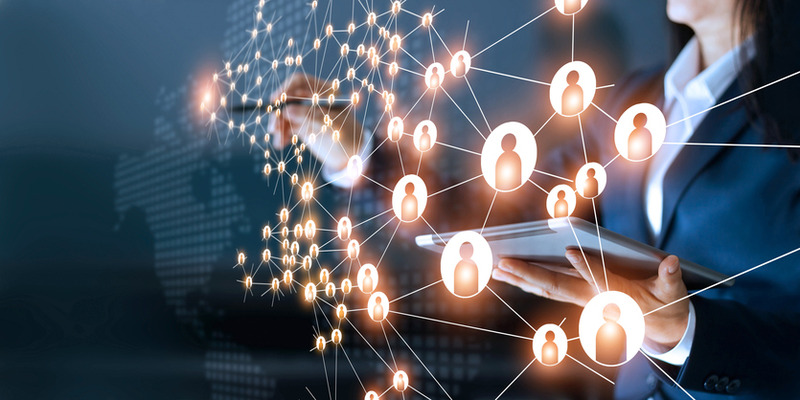 ABM enables marketers to reach anonymous buyers from target accounts with the relevant, informational content they expect in today’s highly advanced digital-marketing space. To learn more about Sealed Air’s success using ABM, check out their webinar with Jabmo here.